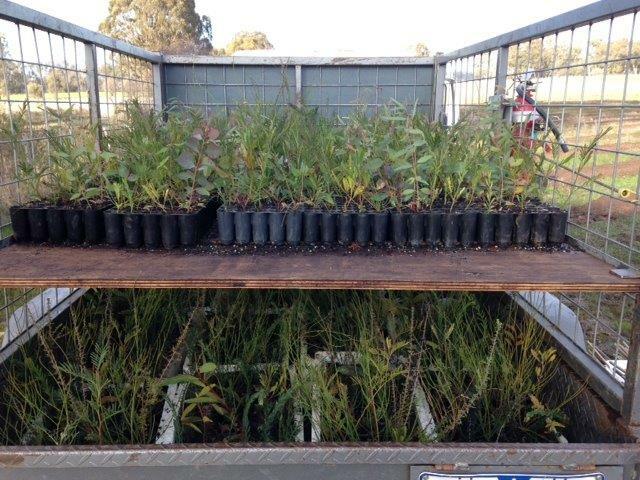 National Tree Day is Australia’s largest tree-planting and nature care event. Tree Day is an opportunity to do something positive for your local environment and community, and reconnect with nature. National Tree Day started in 1996 and since then more than 4 million people have planted over 24 million trees and plants and it’s still growing. 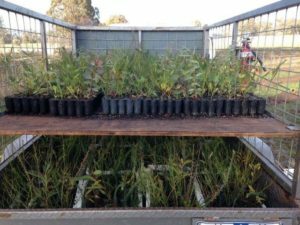 National Tree Day aims to inspire, educate and recruit Australians to actively care for our unique land and create future generations of committed environmental custodians. However, if these dates don’t suit, any day can be Tree Day. So start planning a National Tree Day event, or look out for activities happening in your local area.